When it comes to taking care of your hardwood floors, proper maintenance is very important. At Austin Steam Clean, we have got you covered! 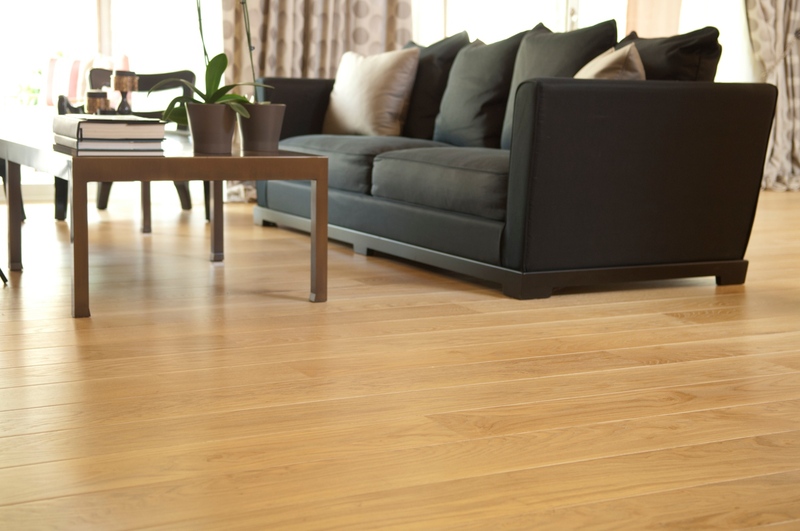 With over 15 years of experience, we know exactly how to care for your wood floors. Our services are specifically designed to prolong the longevity and condition of your hardwood flooring. In order to properly maintain your wooden floor, it requires a professional Austin floor cleaning team to come out and scrub it down on a semi-regular basis. Our services not only enhance the beauty of your floors, but make them more durable as well. For more information or a free estimate, give us a call now at (512) 851-7094!